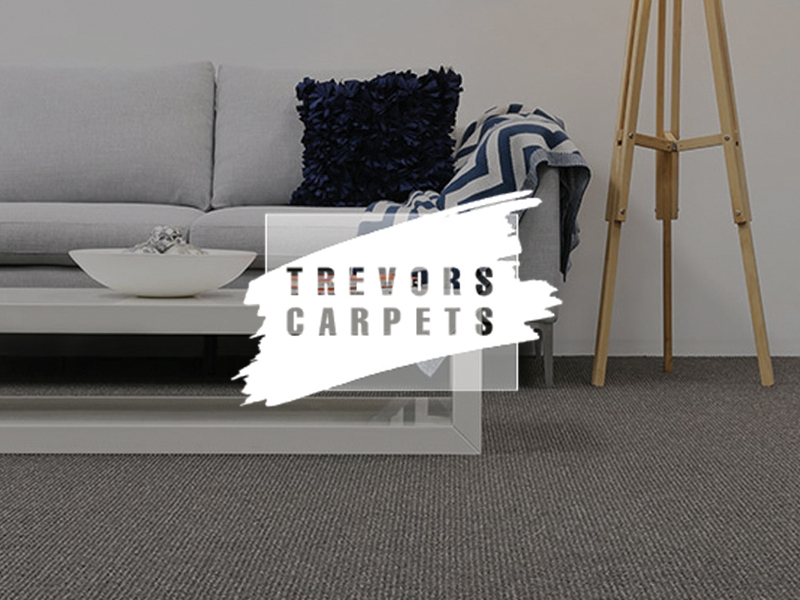 Trevor’s Carpets have been successfully supplying and delivering premium flooring to West Australian homes for over 40 years. 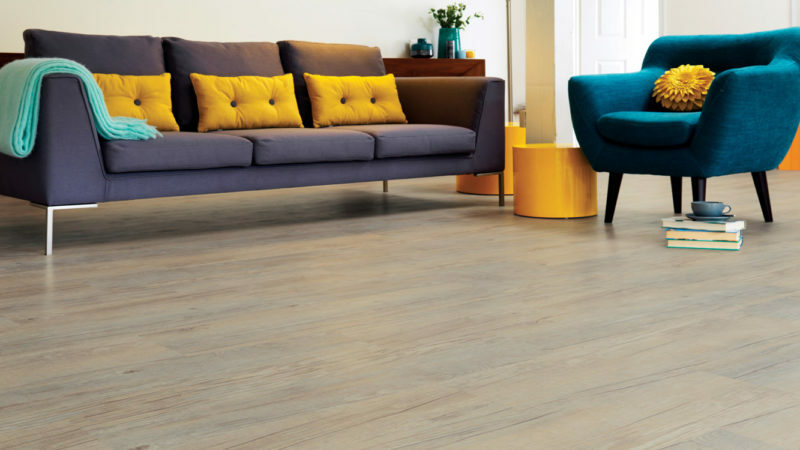 As a proudly owned and operated family business, they’re well known as the builder’s choice for quality flooring. 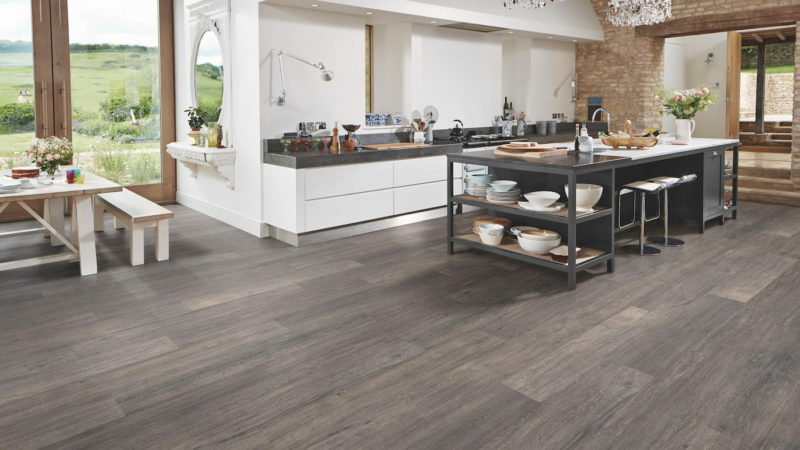 With nine convenient showrooms in the Perth metro area, and the largest stocked range of products in the state, they have a broad range of flooring solutions to meet all of your needs. 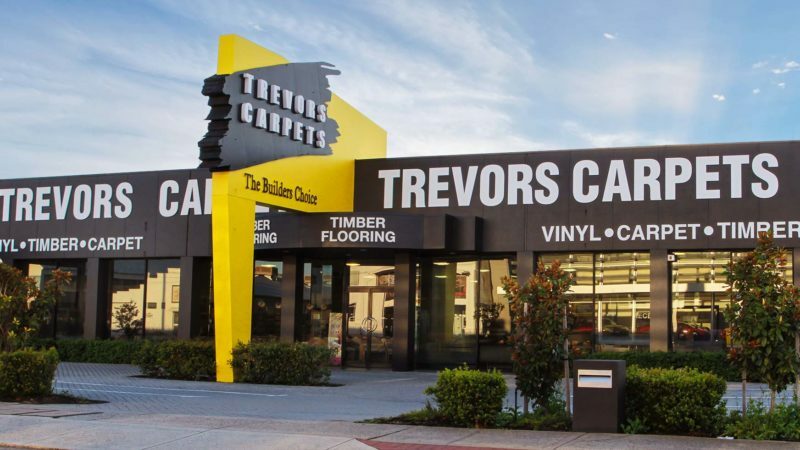 For anything and everything flooring, contact the expert team at Trevor’s Carpets today!